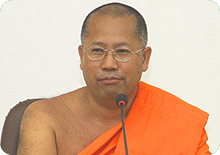 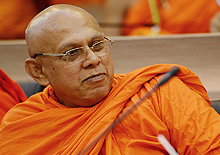 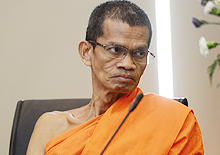 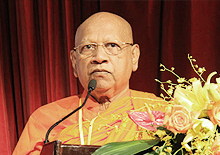 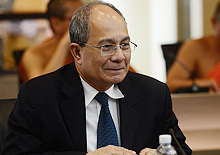 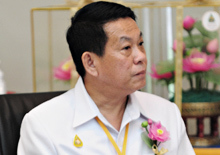 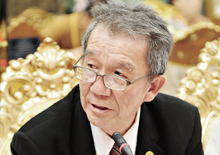 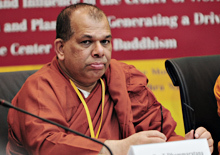 The Most Venerable Professor Dr.Phra Brahmapundit is currently Rector of Mahachulalongkornrajavidyalaya University (MCU), Ecclesiastical Governor of Region II, Chief Abbot of Wat Prayurawongsawat in Bangkok, and a member of the Secretariat to the Executive Committee for the Supreme Patriarch of Thailand. 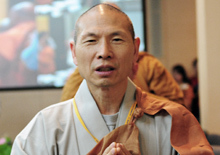 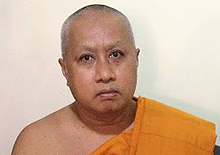 He was born on September 17th, 1955, in Suphan Buri Province, and entered the monastic life as a novice at the age of 12. 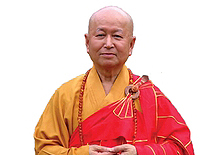 In 1976, while still a novice, he completed the highest degree of traditional Pali Studies in Thailand, Pali Grade IX. 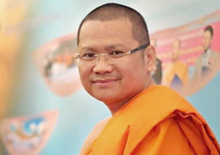 In the same year, His Majesty, the King of Thailand, sponsored his higher ordination in the temple of the Emerald Buddha. 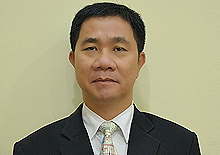 Two years later, he received his Bachelors degree in Philosophy, with first-class honors, from MCU. 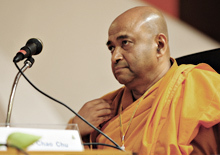 He then entered the University of Delhi, India, where he obtained the Diploma in French, an M.A., M.Phil. 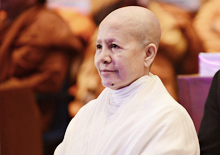 and a Doctorate. 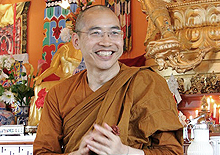 His Ph.D. thesis, written in English and published as: Selflessness in Sartres Existentialism and Early Buddhism, has been very popular and reprinted many times. 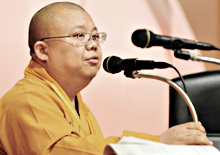 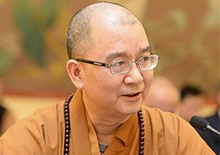 Apart from Sangha administrative work, he is one of Thailands scholar monks, and the author of more than 60 books on Buddhism and philosophy. 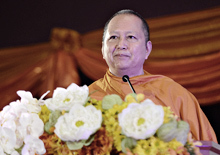 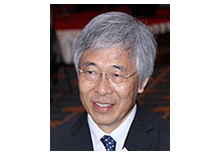 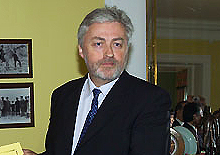 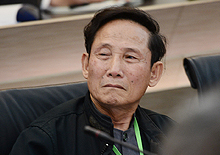 His published works in Thai and English include, among others, History of Greek Philosophy; A Buddhist Approach to Peace; Buddhist Morality; Buddhist Worldview; and International Recognition of the Day of Vesak. 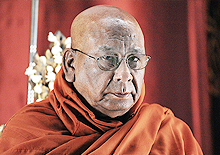 Previously known as Phra Maha Prayoon Mererk, Phra Methithammaphon, Phra Rajavaramuni, Phra Thepsophon,and Phra Dharmakosajarn he was given the new title of Phra Brahmapundit by His Majesty, the King of Thailand, on December 5th, 2005 in recognition of his continuing contributions to the Sangha and the broader society.